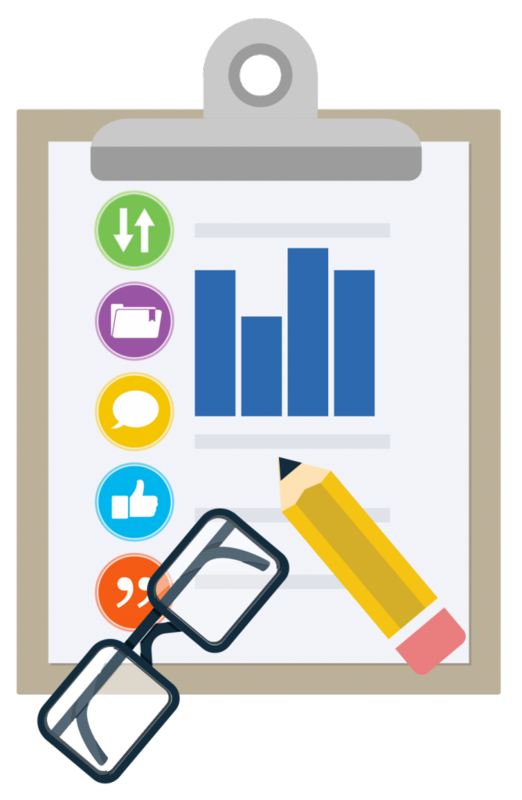 We categorize metrics into 5 separate categories: Citations, Usage, Captures, Mentions, and Social Media. Usage – A way to signal if anyone is reading the articles or otherwise using the research. Usage is the number one statistic researchers want to know after citations. Captures – Indicates that someone wants to come back to the work. Captures can be an leading indicator of future citations. Mentions – Measurement of activities such as news articles or blog posts about research. Mentions is a way to tell that people are truly engaging with the research.